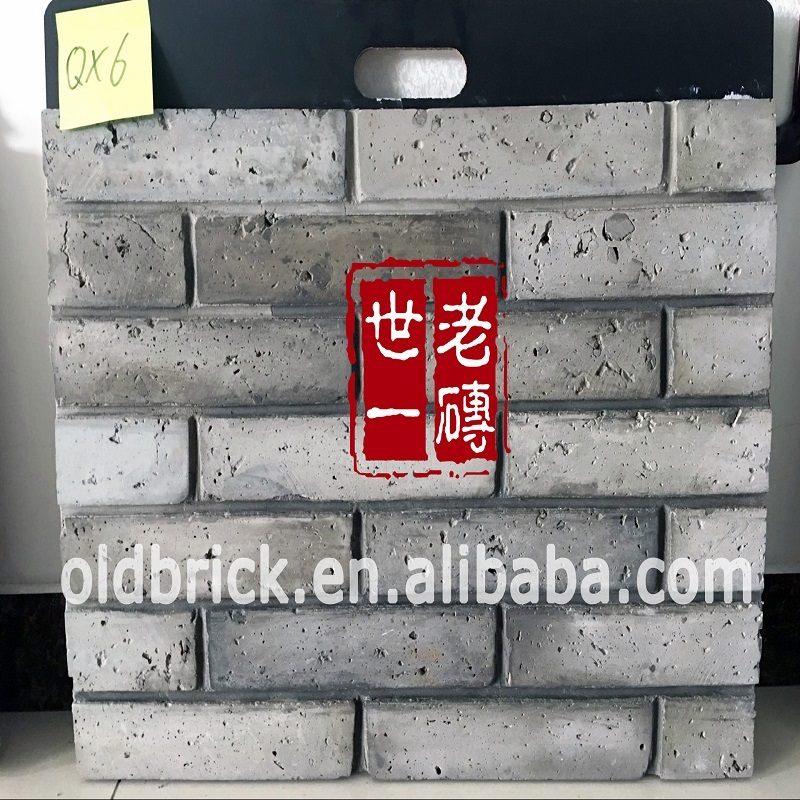 We have three colours bricks, red, grey and white. 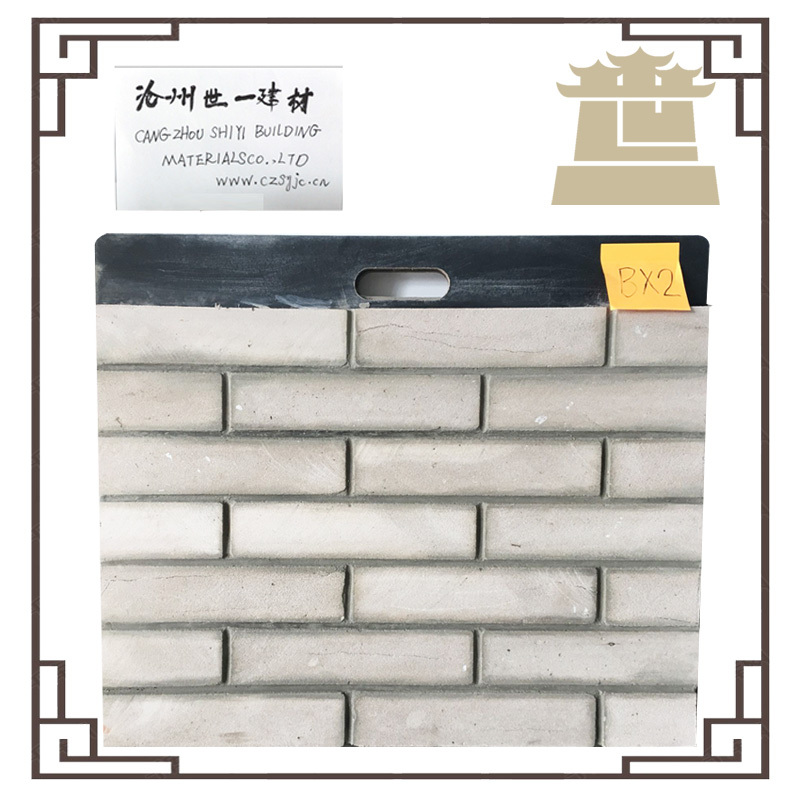 Our bricks are handmade and machine made, are sintered by natural clay material, so the fireproof effect of this kind of brick is very good. 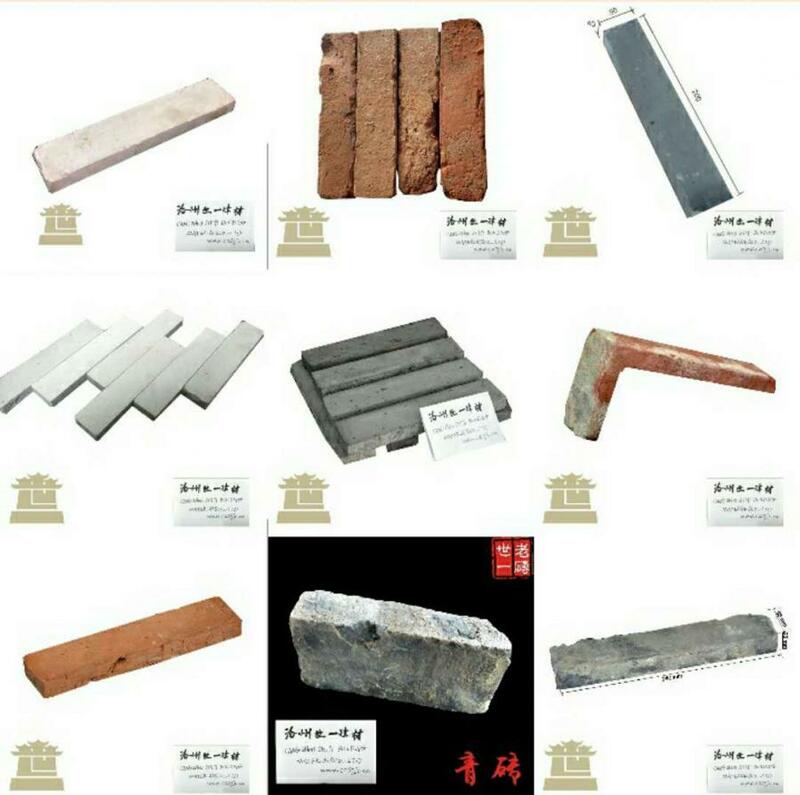 The size of bricks is 240*55*20mm, but we can cut the brick according to the customer's needs. 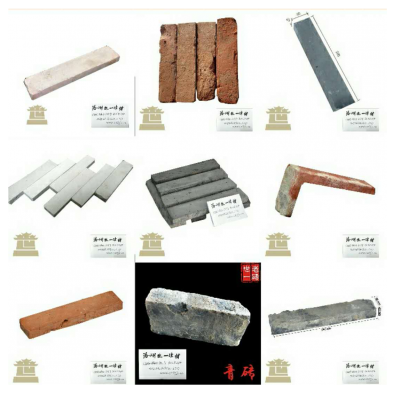 Our products use machine slice technology to slice the whole brick, divided into brick skin and brick core, as well as triangular brick and corner brick. 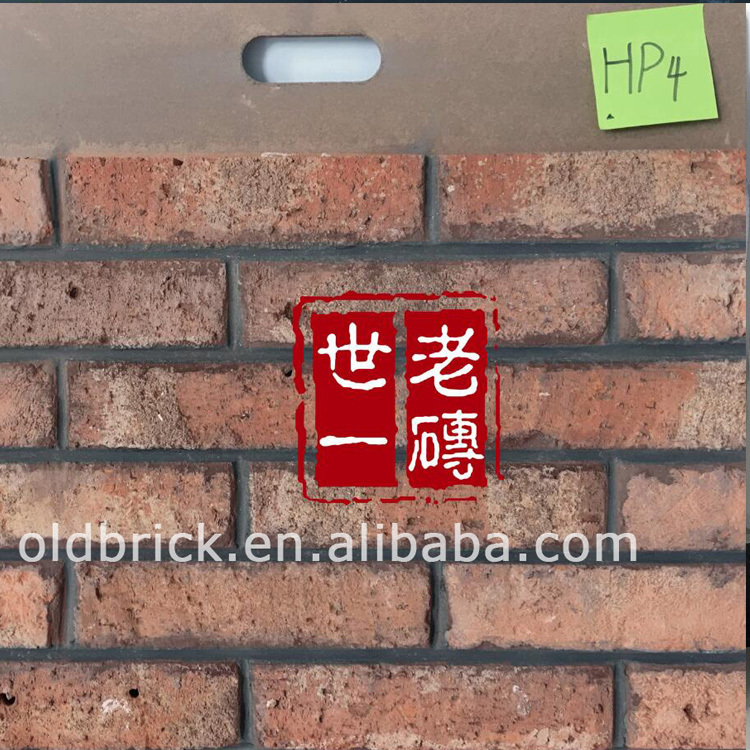 This kind of bricks can be used to decorate the wall of cafes, houses, hotel and so on. 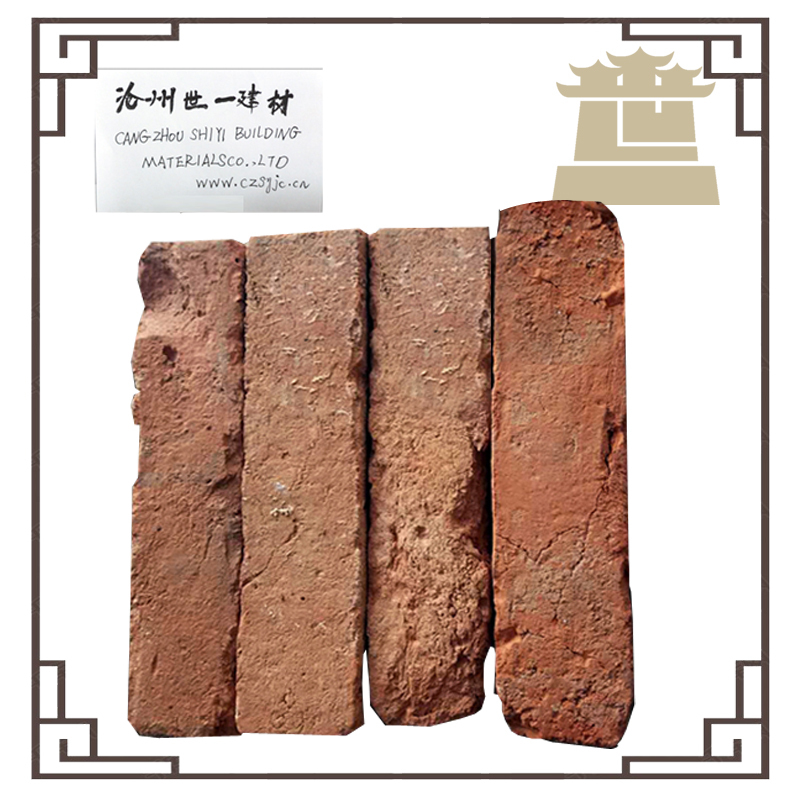 If you need a lot, the price can be negotiated again. Cartons box with strong wood pallets.